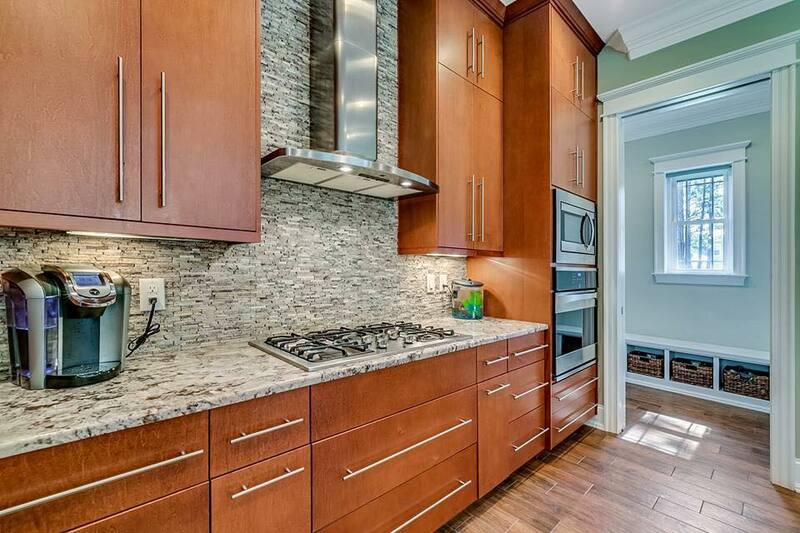 Custom Cabinets for Kitchens, Baths and More! 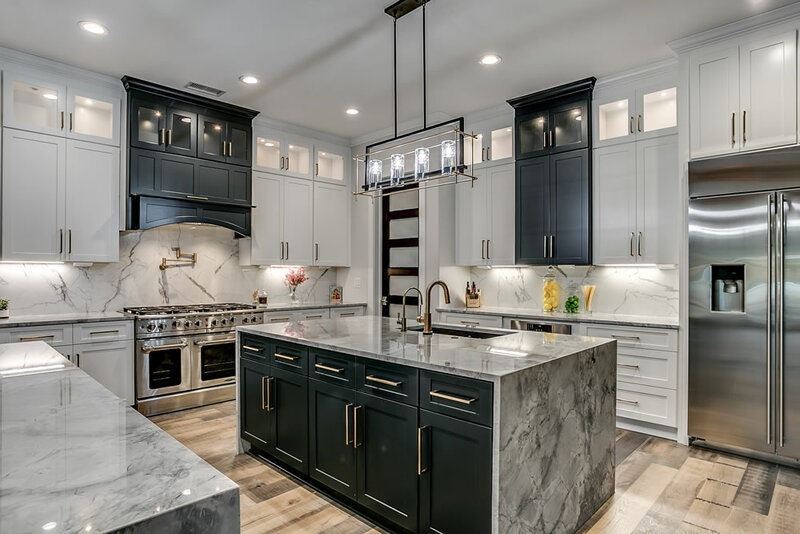 Myrtle Beach Cabinets is your source for the biggest variety and selection of kitchen cabinets in Myrtle Beach, Horry County, Georgetown County and the nearby coastal communities. 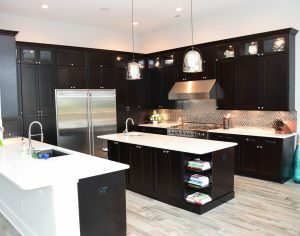 We sell and install kitchen cabinets for homeowners, remodelers, builders, contractors, property managers and rental property owners with styles that range from functional and affordable, to amazing designs for showcase kitchens. Quite simply, you won’t find a better selection at more affordable prices than Myrtle Beach Cabinets. We offer cabinets from the leading manufacturers in the industry and have variety that cannot be matched. If you’re considering purchasing cabinets from a big box store, you owe it to yourself to get an estimate from our team. And, if you don’t already have a design, let our kitchen designers create a CAD drawing that allows you to see exactly how good your new kitchen will look! 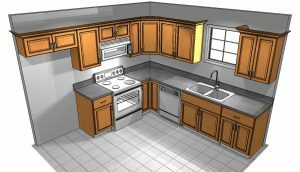 Kitchen Design services, including CAD 3-D renderings. There’s a reason top custom home builders on the Grand Strand turn to Myrtle Beach Cabinets for all their cabinetry – we know cabinets! It’s what we do, and it’s all we do. 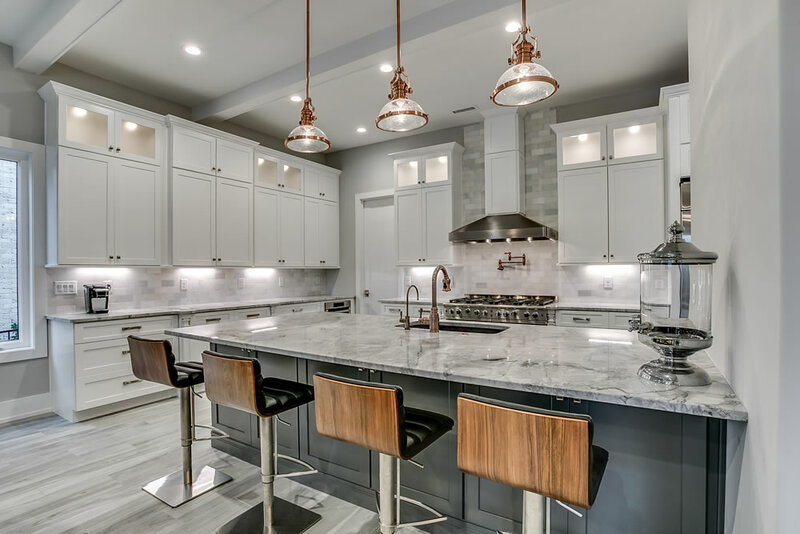 From bathrooms and bars, to pantries, living rooms and kitchens, our team will help you find the look you’ve dreamed of, at a price you can afford. Best of all, it costs you nothing to have an initial consultation with us. Simply use the form below to get in touch and you’re on your way to the kitchen of your dreams! 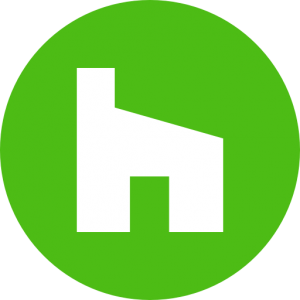 If you have a kitchen design or quote from a box store or other cabinet company, we're happy to quote your design or give you a second opinion.